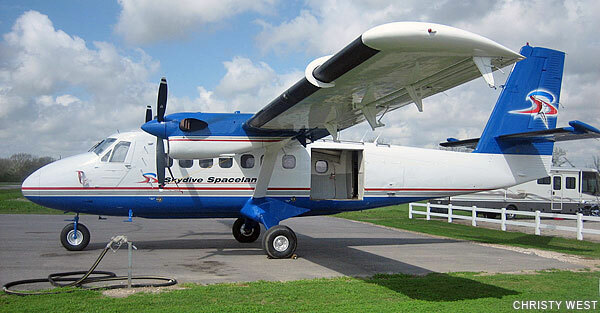 At Skydive Spaceland Dallas, we usually fly a Cessna Supervan 900 and a DeHavilland Super Twin Otter. 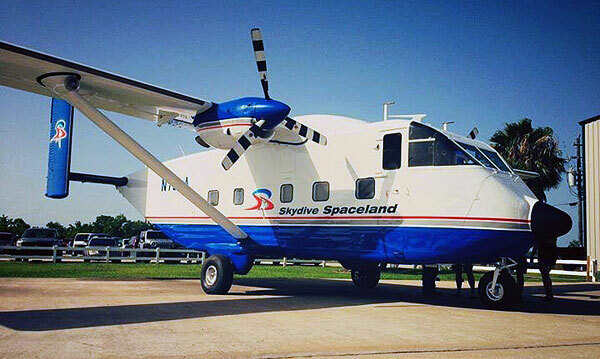 Our Florida location features a Supervan, our Atlanta location features a regular Caravan and Houston flies a Twin Otter and Supervan 900. 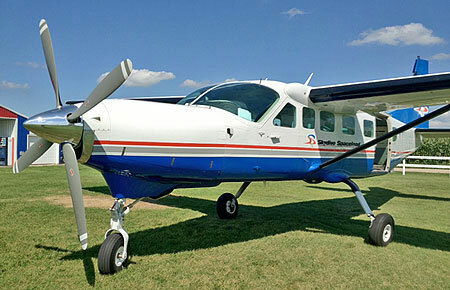 We also have a King Air for support as needed. Following is some information on each type of aircraft.